Marine biology is the study of living organisms in predominantly saline bodies of water especially the ocean. Marine biology is different from marine ecology as the latter revolves around interaction of organisms between themselves and the environment whereas the former focuses on the study of organisms themselves. A large percentage of all life forms on our planet survive in the ocean. The enormity of oceanic population is still not well documented as there are many species in the ocean yet to be discovered. The ocean is a three dimensional water body covering around 71% of the earth’s entire surface. Marine life is a notable resource giving food, medicine and raw materials along with enhancement and support of tourism and other recreational activities all around the globe. Looking at the basic level it is not hard to understand that marine life plays a major role in determining the very nature of our planet. Marine organisms contribute greatly to the oxygen cycle and are very important in keeping earth’s climate regulated. Shorelines are partially affected and in a way protected by marine life forms. 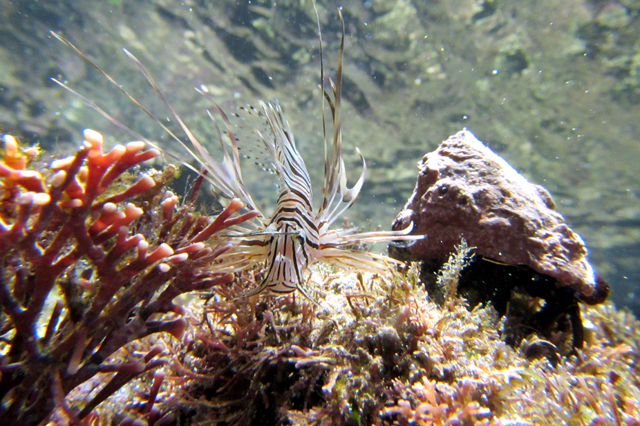 Certain marine organisms even play a part in creating new lands. Many marine species are of importance to humans economically and this mainly includes food fish, be it finfish or shellfish. It is now known that the well-being of marine organisms and other organisms are closely linked and that too at an elementary level. The course Marine Biology is of relevance today because human body of knowledge regarding marine life and important natural cycles is rapidly growing. These cycles include those of matter like the carbon cycle, those of air like earth’s respiratory cycle and the movement of energy between ecosystems including the ocean. New discoveries are being made every day and yet large marine areas still remain greatly unexplored.